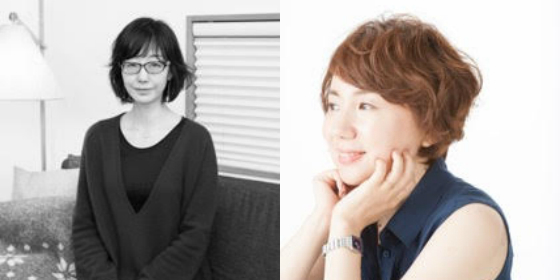 Hiromi Kawakami and Tomoka Shibasaki exemplify the off kilter style and atmosphere in Japanese fiction as they launch newly translated novellas at Japan Now. Hiromi Kawakami is renowned for Strange Weather in Tokyo. Her latest work in English, Record Of A Night Too Brief (translator Lucy North), collects together the stories for which she won the Akutagawa Prize; an alluring mix of imagery and surreal happenings, and full of emotional resonance. 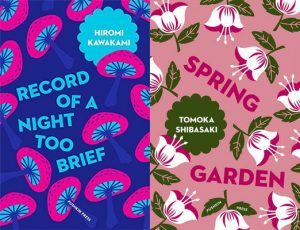 Tomoka Shibasaki’s Spring Garden (translated by Polly Barton) heralds a major new talent, with its luminous sense of time and place, it brilliantly compresses characters’ lives into a series of photographic snapshots. This special event is programmed by Modern Culture in partnership with the Japan Foundation and Writers’ Centre Norwich. The authors will discuss their fictional worlds with Martin Colthorpe, director of Modern Culture. Book your free Japan Now ticket here.